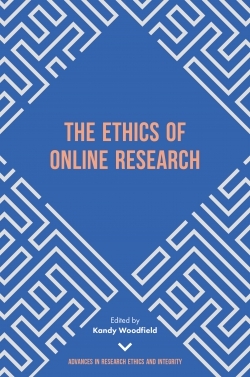 This volume focuses on the ethics of internet and social networking research exploring the challenges faced by researchers making use of social media and big data in their research. The internet, the world wide web and social media – indeed all forms of online communications – are attractive fields of research across a range of disciplines. They offer opportunities for methodological initiatives and innovations in research and easily accessed, massive amounts of primary and secondary data sources. 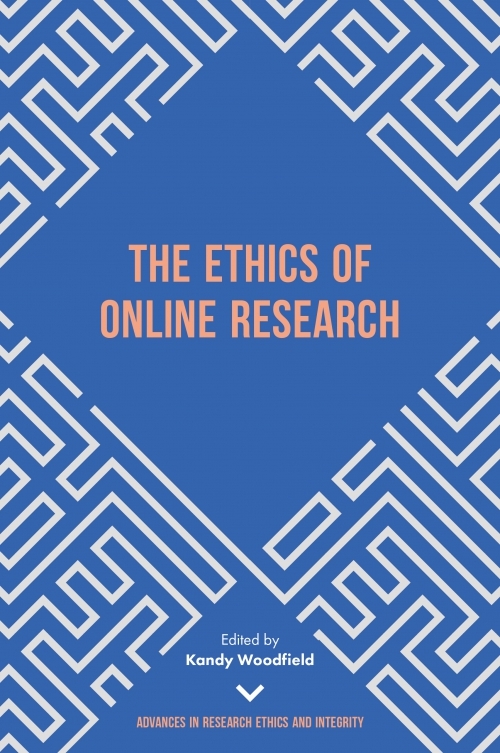 This collection examines the new challenges posed by data generated online, explores how researchers are addressing those ethical challenges, and provides rich case studies of ethical decision making in the digital age. Kandy Woodfield is a social researcher and learning & development professional. She is currently Head of Learning and Development at Samaritans, UK, and her previous roles include Head of Social Sciences at the Higher Education Academy and Director of Learning & Enterprise at NatCen Social Research. Kandy is a Chartered Fellow of the Chartered Institute of Personnel and Development, a Fellow of the Learning & Performance Institute and has worked across the academic, public and third sectors. She is the founder of the New Social Media New Social Science? 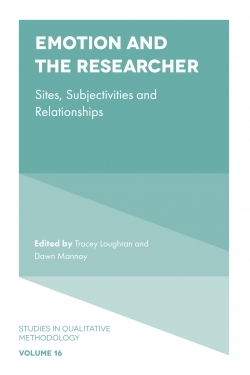 (#NSMNSS) community of practice and most recently edited a crowd-sourced book of blogs on Social Media in Social Research: Blogs on Blurring the Boundaries.